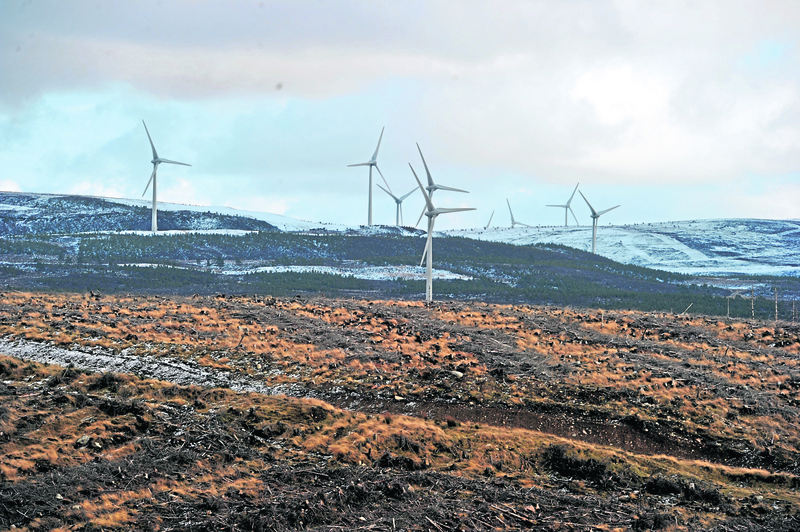 A turbine firm who agreed a multi-million deal to provide upkeep to four Scottish wind developments has placed itself into "self-administration". 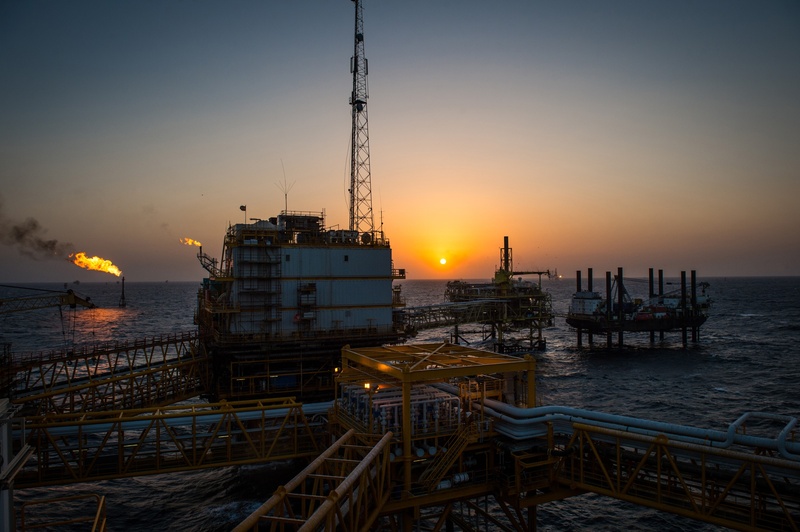 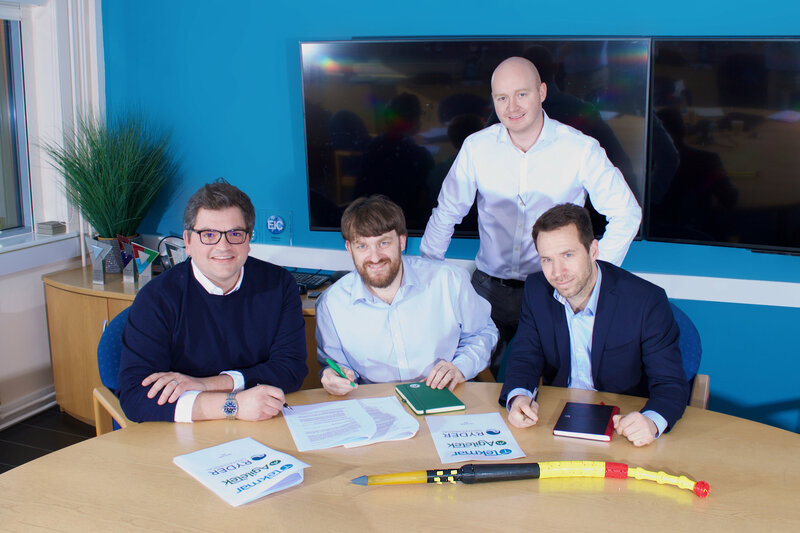 Engineering group Tekmar has acquired 80% of a renewables and subsea consultancy – for just £2. 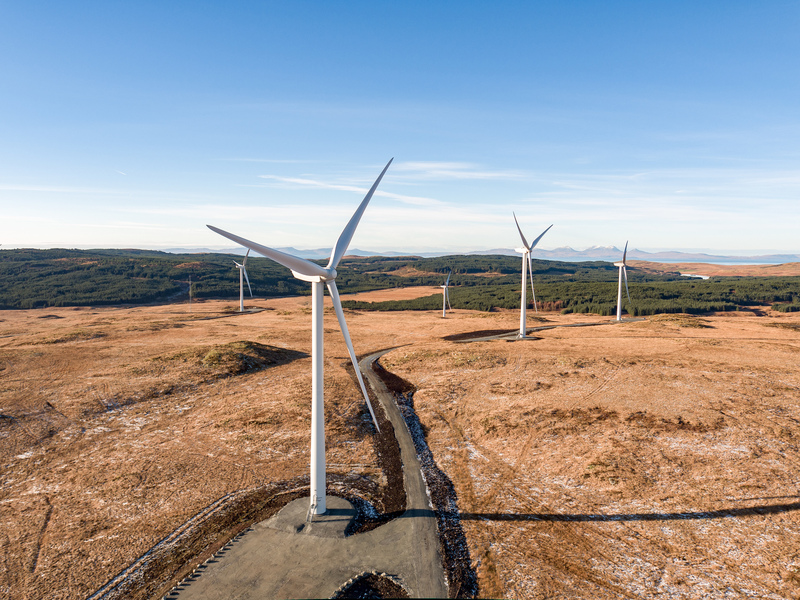 The generation of renewable electricity in Scotland reached record levels last year, according to official statistics. 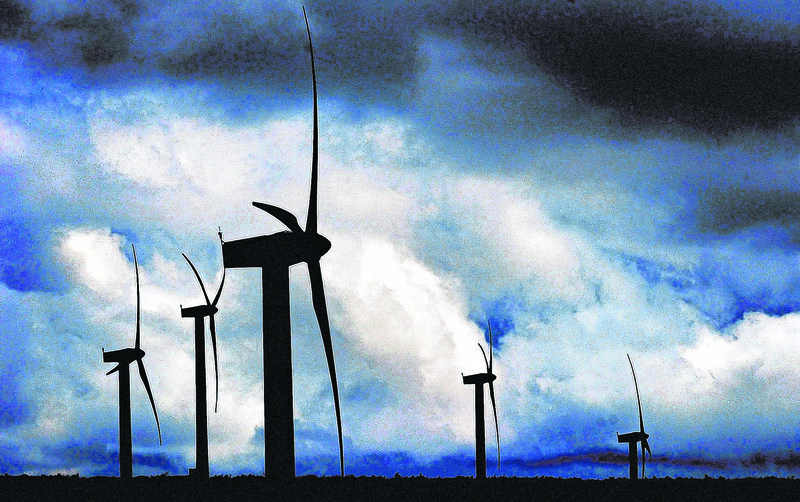 The Scottish Government has overruled Moray Council decisions to refuse wind farm developments 10 times in the past decade. 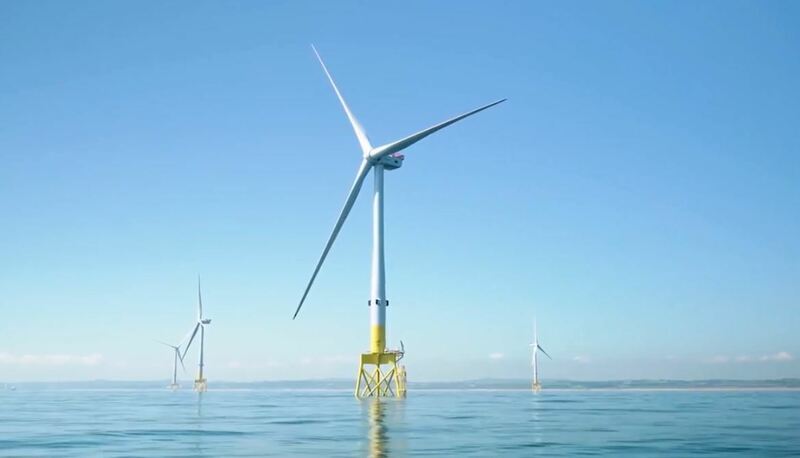 A giant offshore windfarm project off the coast of Angus has taken another step forward with the Scottish Government approving a planning application for its onshore substation. 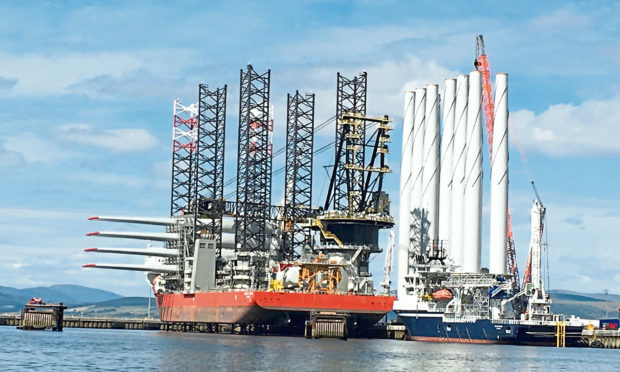 The north-east's supply chain is well placed to support major wind farm development projects off Scotland's east coast, Sir Ian Wood said. 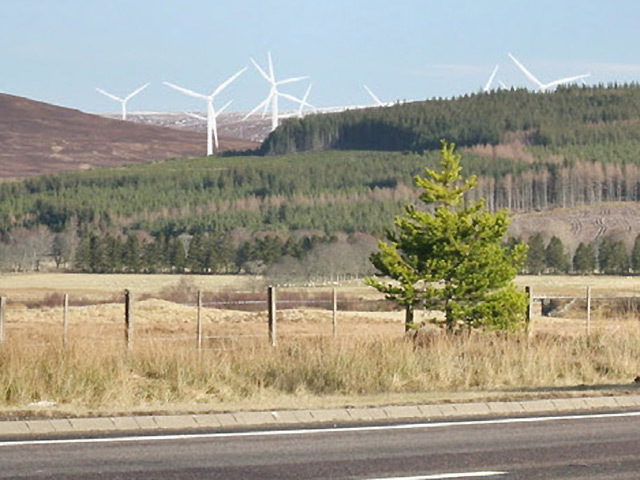 Campaign groups, charities, the Scottish Environment Protection Agency and even the Ministry of Defence have all signalled their vociferous opposition to the creation of a giant wind farm on the edge of the Cairngorms National Park. 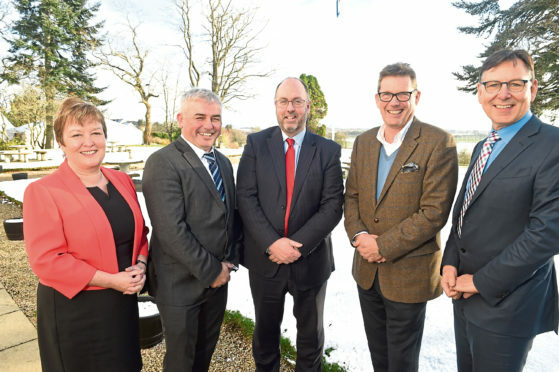 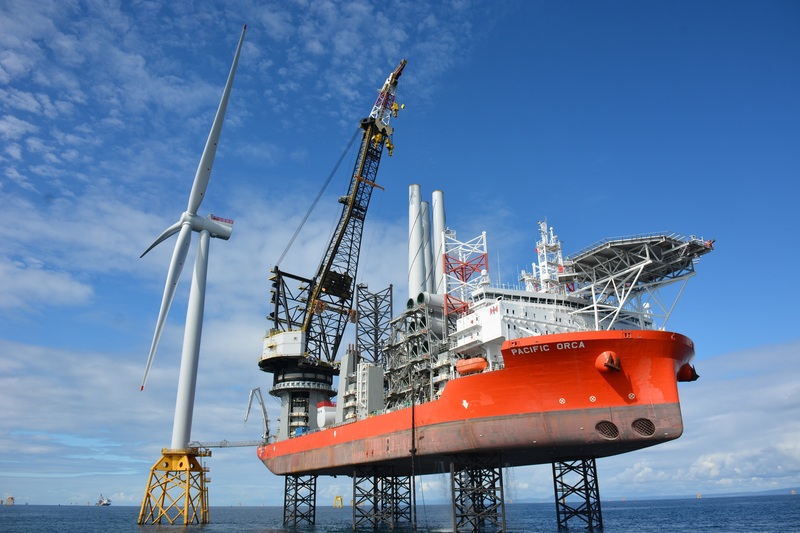 Skills honed in the North Sea oil and gas industry could be key to the north being chosen for an offshore wind “cluster” to deliver a stream of multi-million-pound projects. 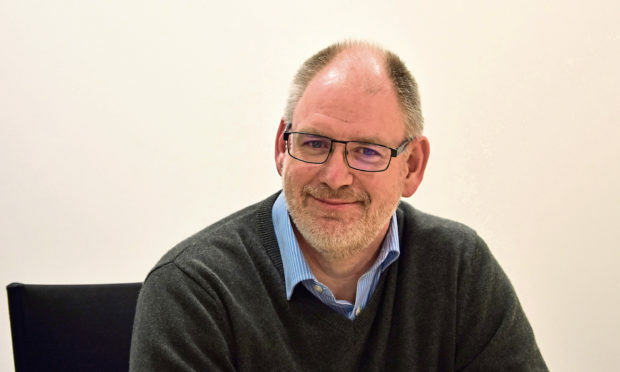 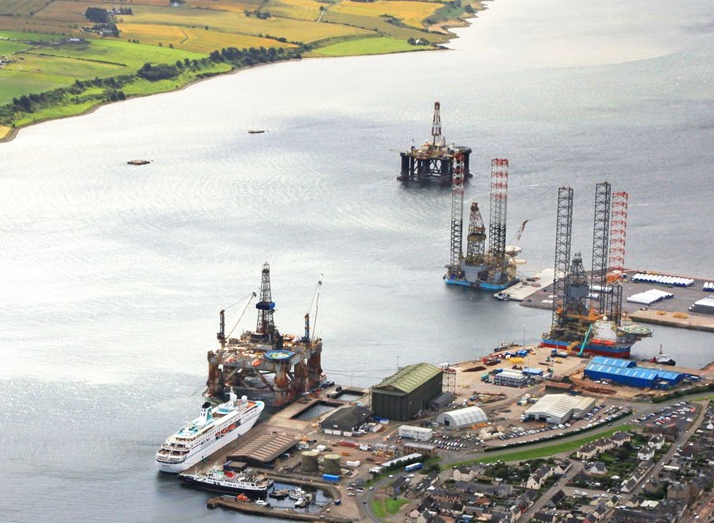 Port of Cromarty Firth is planning a new quayside complex for cruise ship passengers with space for businesses to set up ‘pop-up shops’, the organisation’s chief executive, Bob Buskie, revealed yesterday. 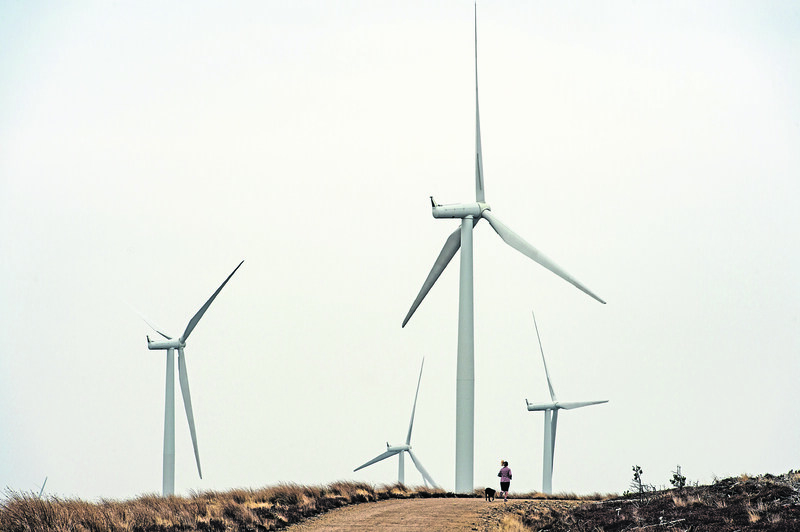 Solar power is consistently outperforming wind on a global scale, according to Fitch Ratings. 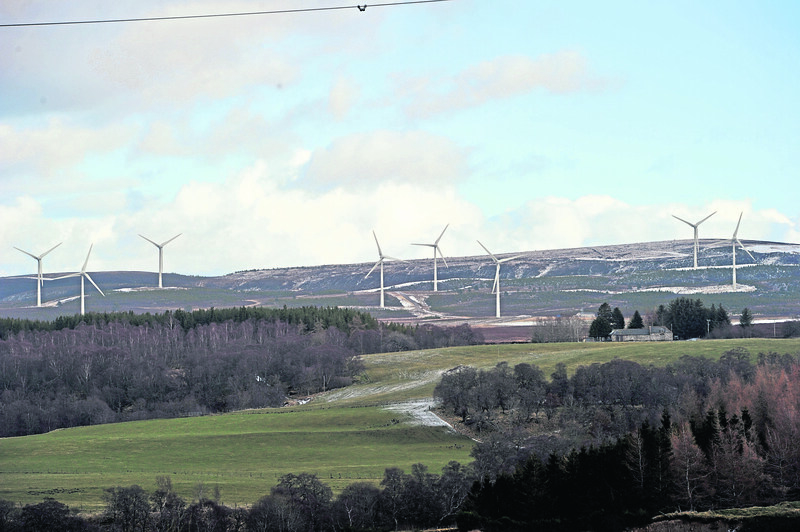 Concerns have been raised over the detrimental impact increasing numbers of wind farms could have on the Moray landscape. 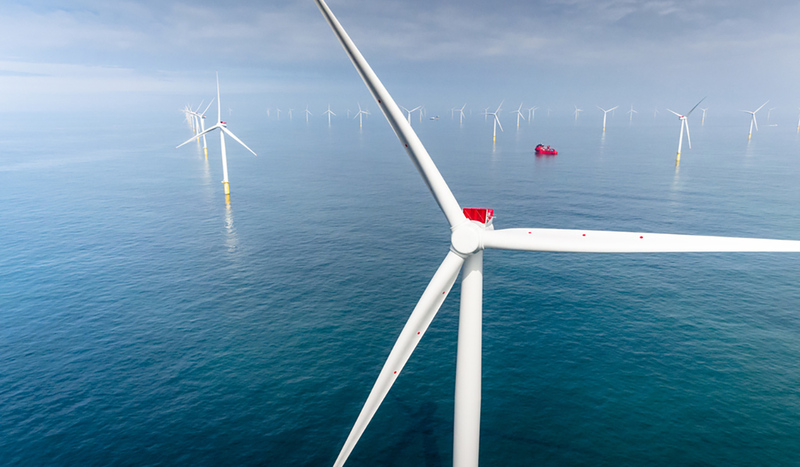 Wind power generation hit a new record for Britain this week as renewables play an increasing role in the energy mix, figures show. 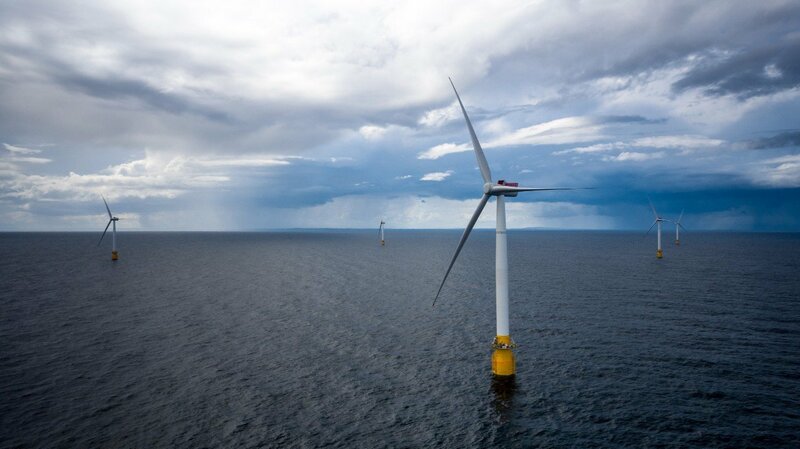 Perth utility giant SSE has said it expects to complete the giant Beatrice offshore wind farm in the Spring after it powered up its onshore Stronelairg array. 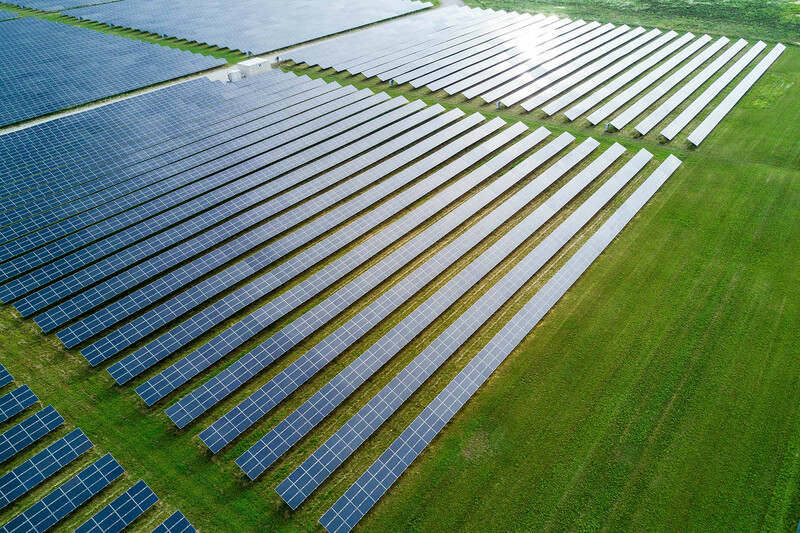 Venture capital interest in clean energy technologies is again on the rise, after important shifts in direction have created promising opportunities. 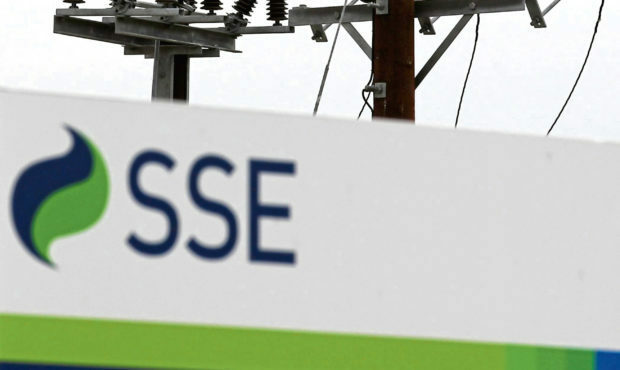 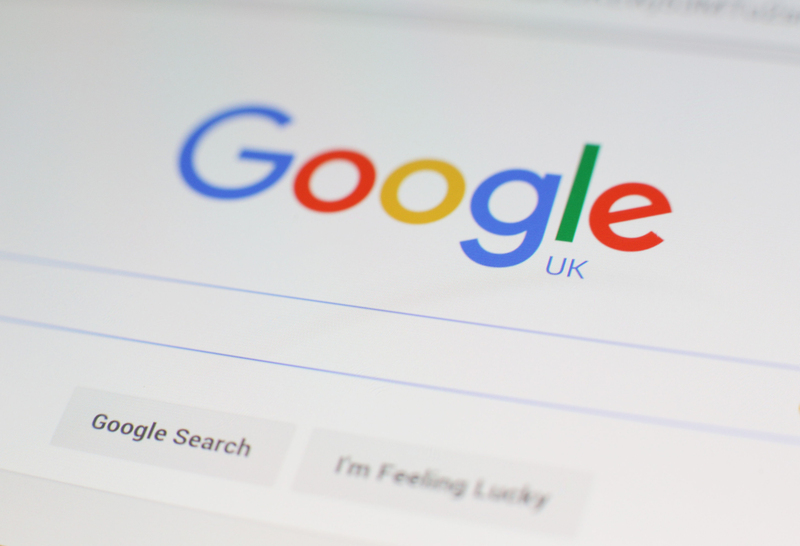 Energy giant SSE has admitted there is "some uncertainty" that its merger with rival npower will go ahead after the pair delayed the tie-up due to the incoming cap on default tariff prices. 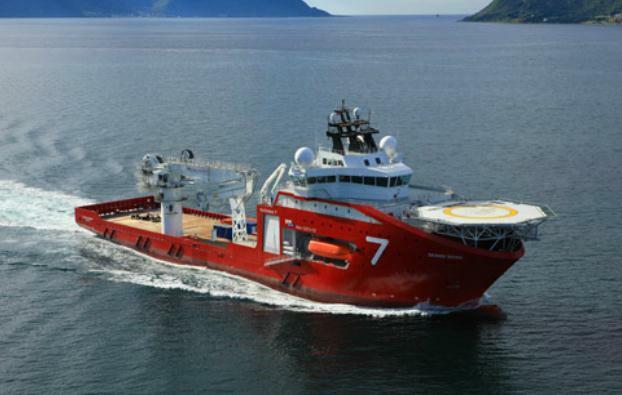 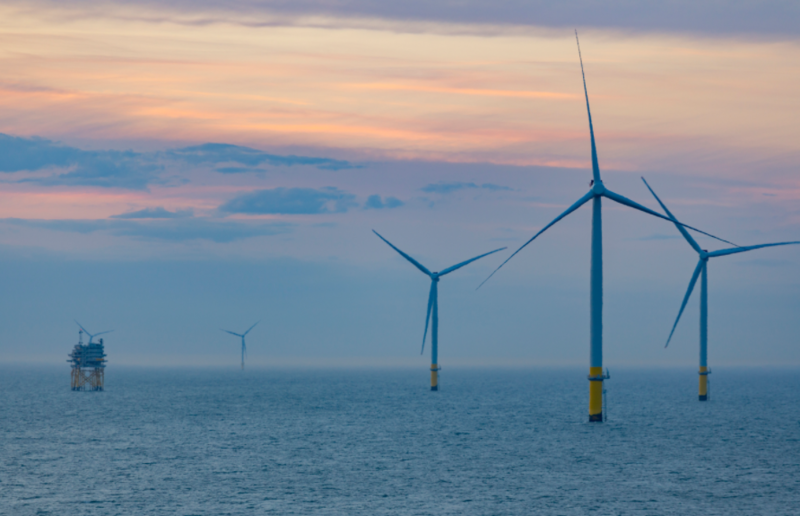 Seaway Offshore Cables, part of Subsea 7, has won a contract worth a £115-230 million for the Yunlin Offshore Wind Farm project. 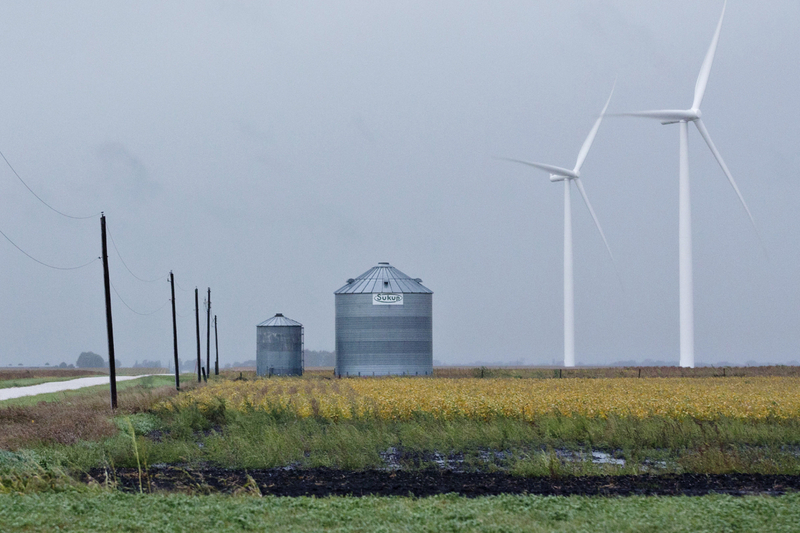 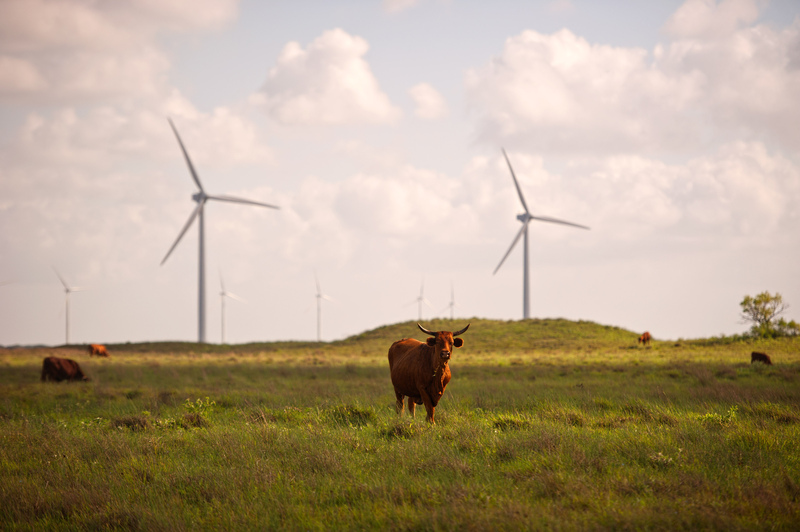 Dozens of wind turbines each standing 260 feet tall spin in the breeze on the plains of Oklahoma, feeding electricity for a Google data center about 180 miles away.